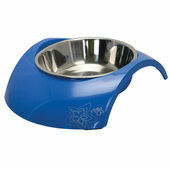 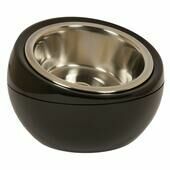 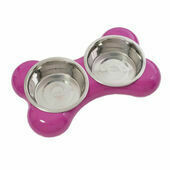 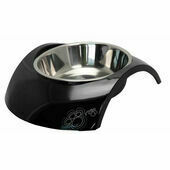 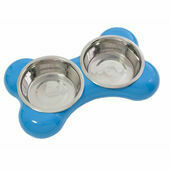 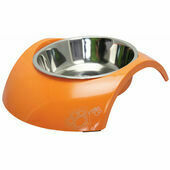 The Hing Design Dog Bowl offers a contemporary and modern style whilst being fully functional. 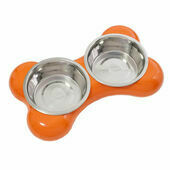 The base of the bowl feature's non-slip rubber feet and is dishwasher safe so it is super easy to keep clean. 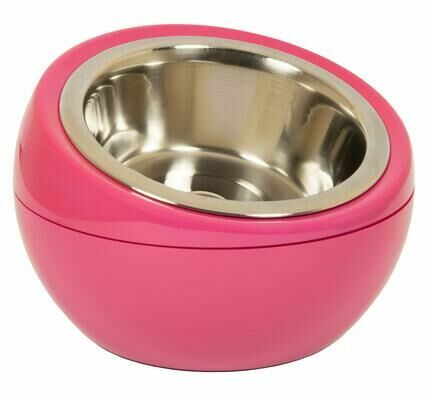 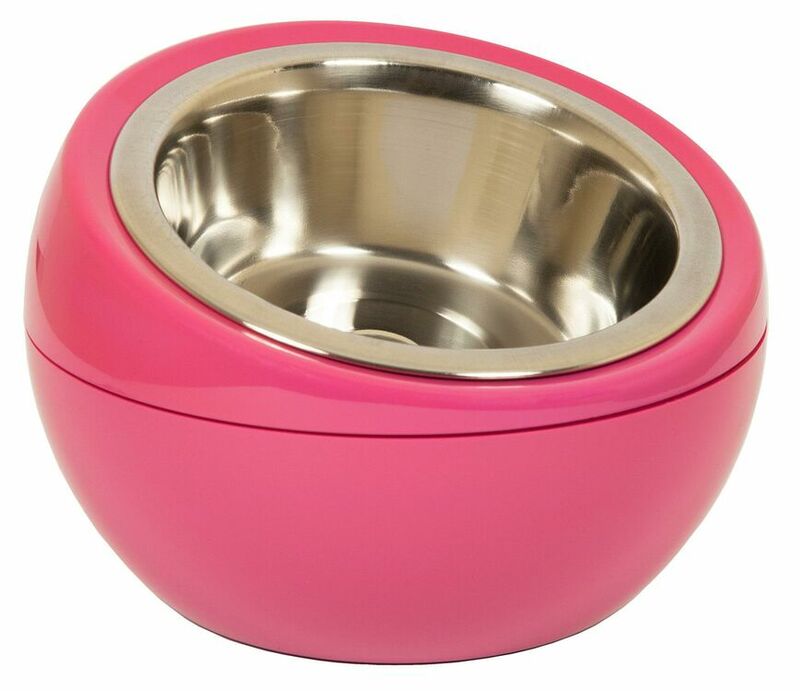 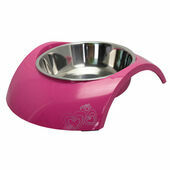 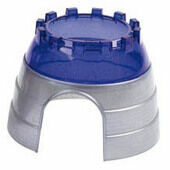 The Dome Bowl is perfect for small dogs, cats and rabbits.